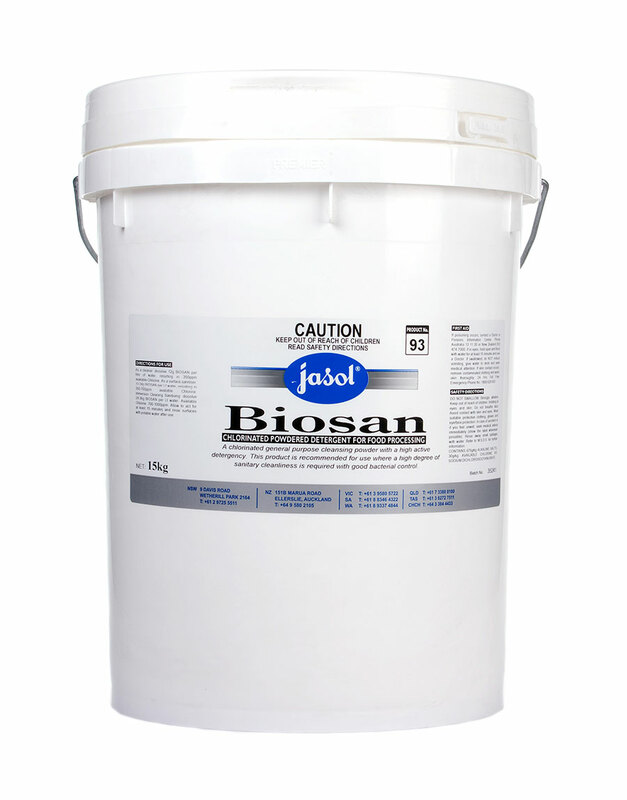 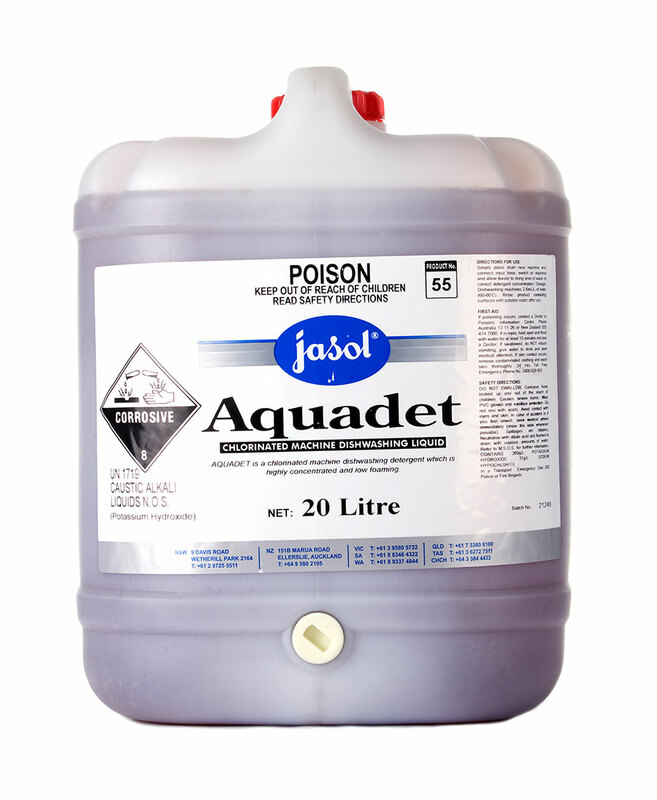 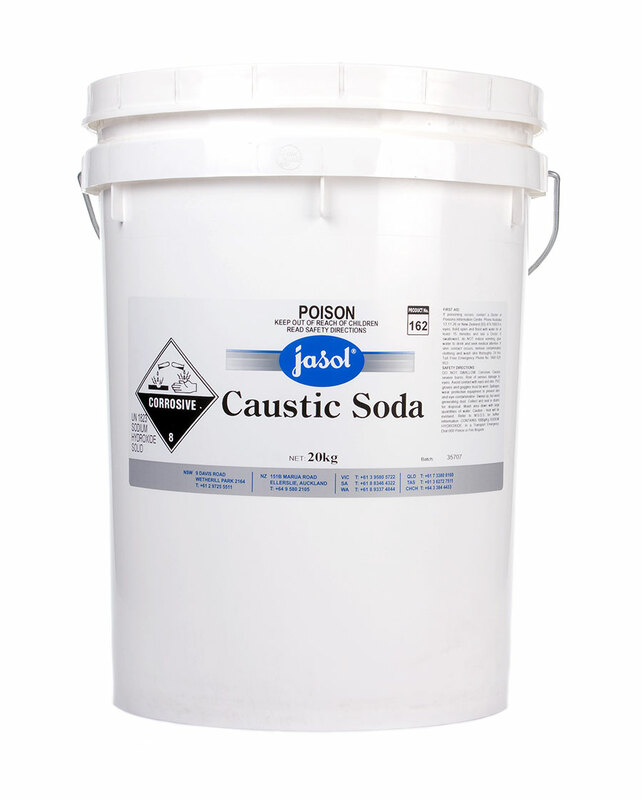 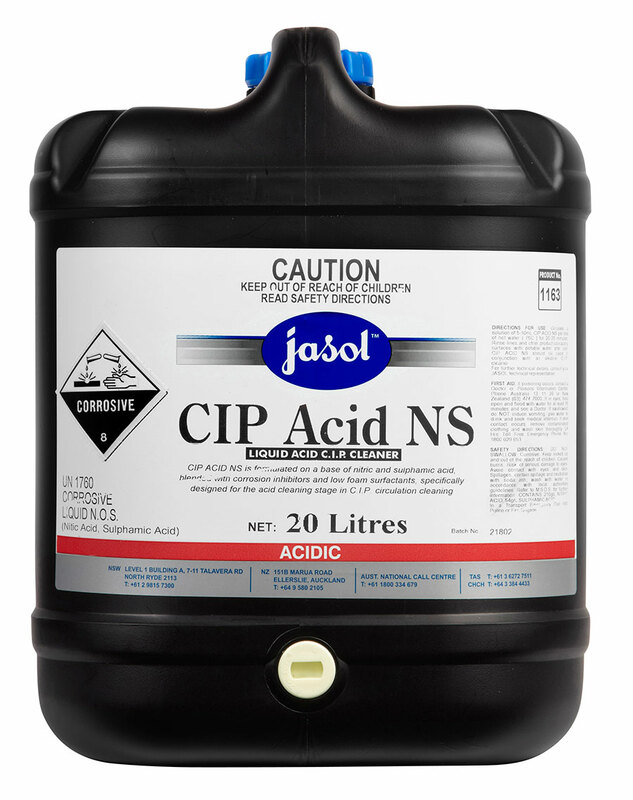 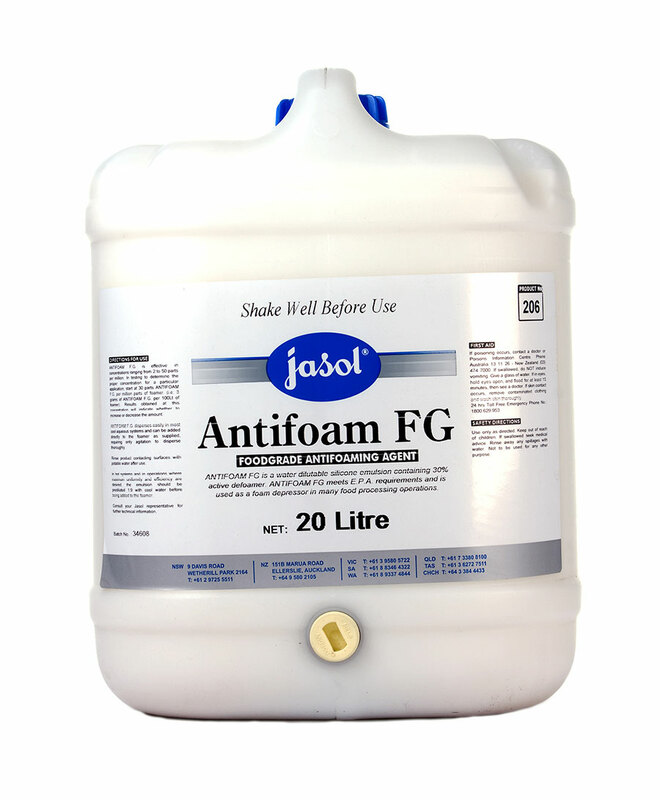 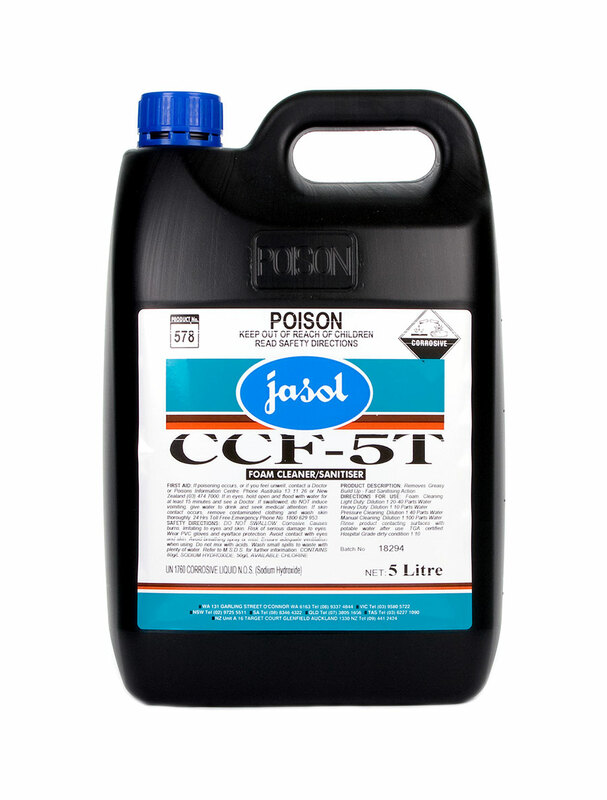 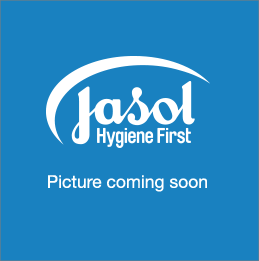 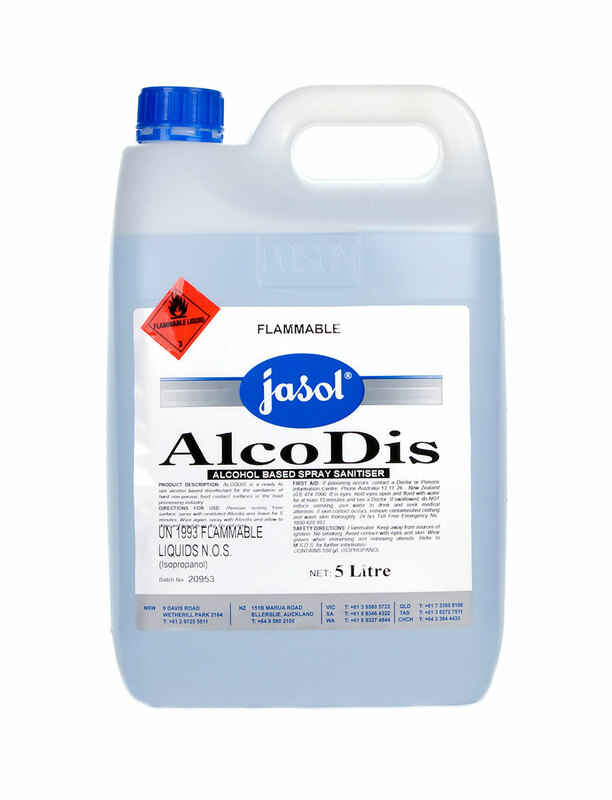 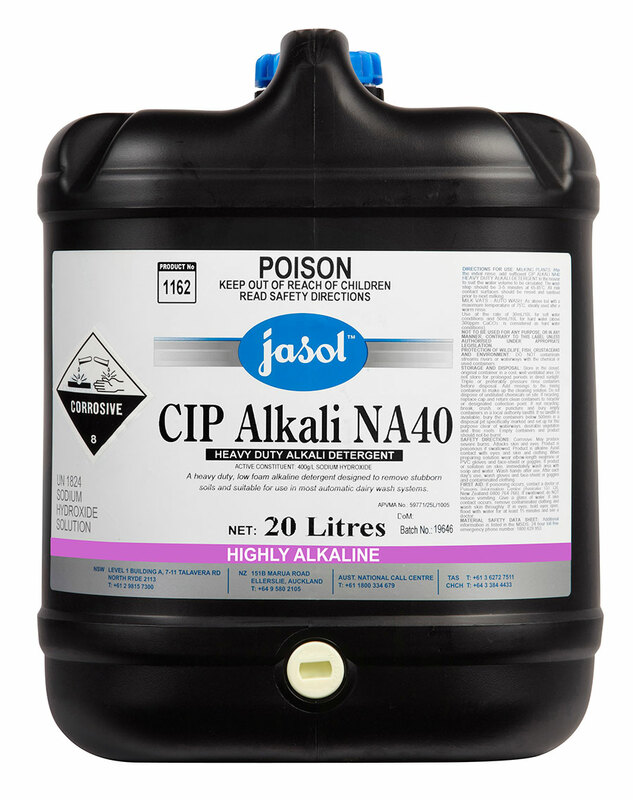 Jasol places ‘hygiene first’ at the core of food and facility safety. 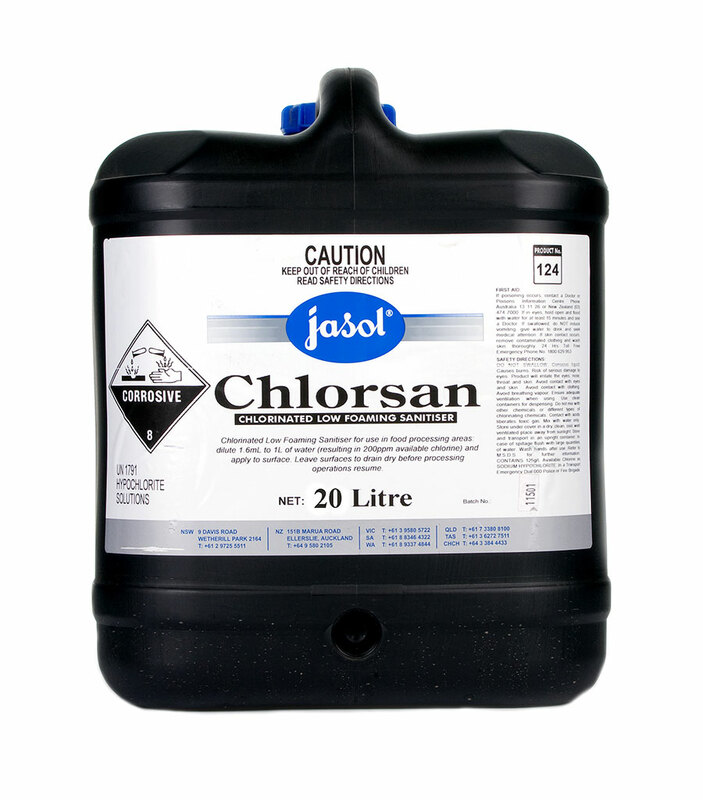 Our new and improved ‘Choice’ range of products we believe are of the highest quality whilst at the same time saving you time and money. 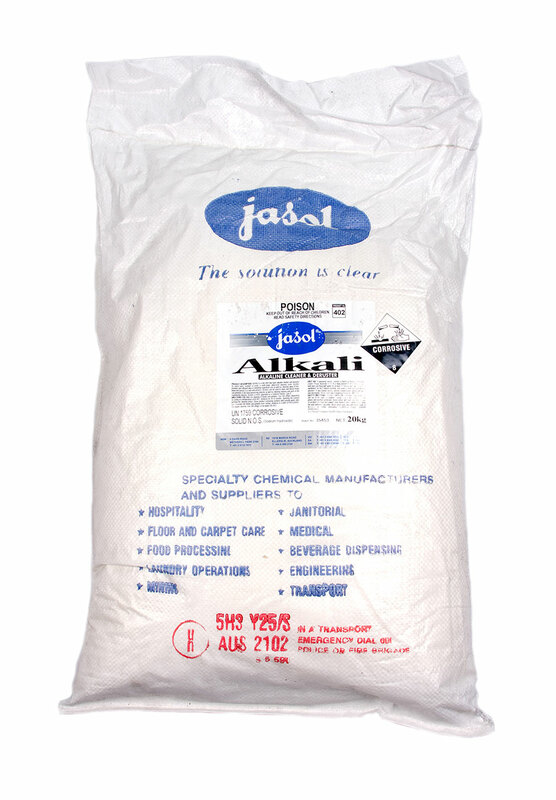 It’s this tradition you can rely and trust upon to deliver the best cleaning and hygiene solutions to suit your needs.